At the end of last year, Bristol became the latest property hotspot in the UK, with housing prices rising by 9.6%, compared to 8.9% in Manchester and 8% in London. Although the price hike cooled during the first half of 2017, the truth is that house prices remain increasingly unaffordable for many people. A dynamic and vibrant city, with bustling nightlife and cultural scenes, the capital of the West Country was even recently voted the UK’s coolest city. However, strolling along the regenerated Harbourside or trendy neighbourhoods such as Stokes Croft and Bedminster reveals a painful reality. As people commute, shop, or go for a drink, the scores of people sleeping on the street, coupled with shocking statistics, lay bare to the scale of homelessness in Bristol. After all, rising house prices and homelessness are two realities that go hand in hand. Therefore, it is unsurprising that homelessness has been constantly rising in Bristol in the past years, reaching twice the UK average, according to government figures. The problem, however, is not unique to Bristol and is clearly visible in many other British cities, as rough sleeping has risen by 16% since last year. Despite a low unemployment rate in the UK, dramatically many people simply cannot afford the high cost of housing. Britain’s social tragedy of homelessness is a direct result of Conservative policy that has led to huge shortages of social housing, intensely affecting the poor in London and other cities. In the capital, inequalities are especially stark with cramped, low-quality, high-rise tower blocks such as Grenfell tower, accommodating the poor in dangerous and inadequate housing. Paradoxically, only a stone’s throw away lies the infamous Bishops Avenue in Hampstead, where staggeringly there is a street of abandoned and unused mansions. 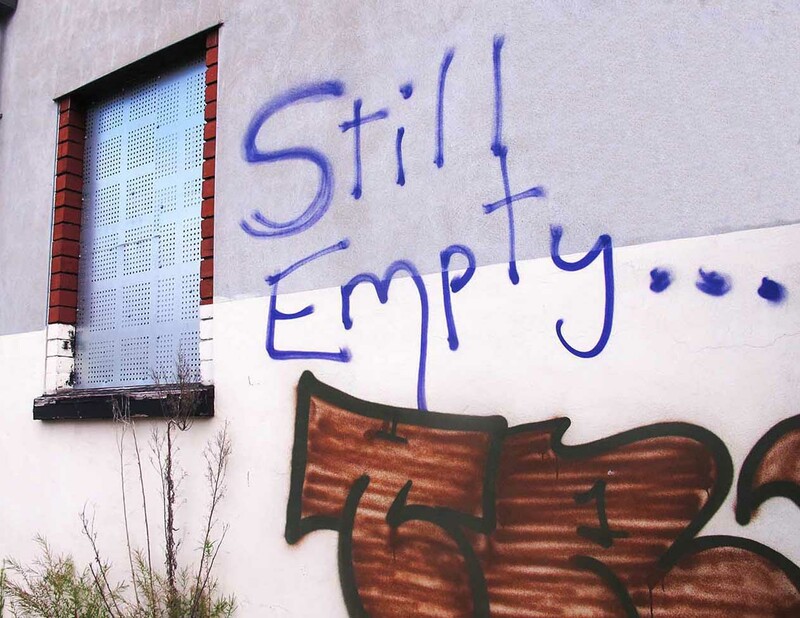 In fact, in England alone there are more than 200,000 empty houses. The disuse of these homes in a country where homelessness is a glaring issue does little more than inflate house prices, whilst exposing the contradictions that perpetuate and exacerbate inequalities in the UK. Although many people continue to turn a blind eye to the housing problem in Britain, the Grenfell tower tragedy has exposed what some preferred to remain invisible. From now on, authorities cannot keep ignoring the ever-worsening housing crisis and must provide effective policy solutions to prevent the country’s social fabric from being torn apart. Is Google's hiring policy, and general commitments to diversity unconsciously (or very consciously) left-wing?